Each of our brands, from consumer to trade, have active, genuine and engaged audiences. Our Your Healthy Living brand is a gateway to thousands of health-conscious consumers in the UK. 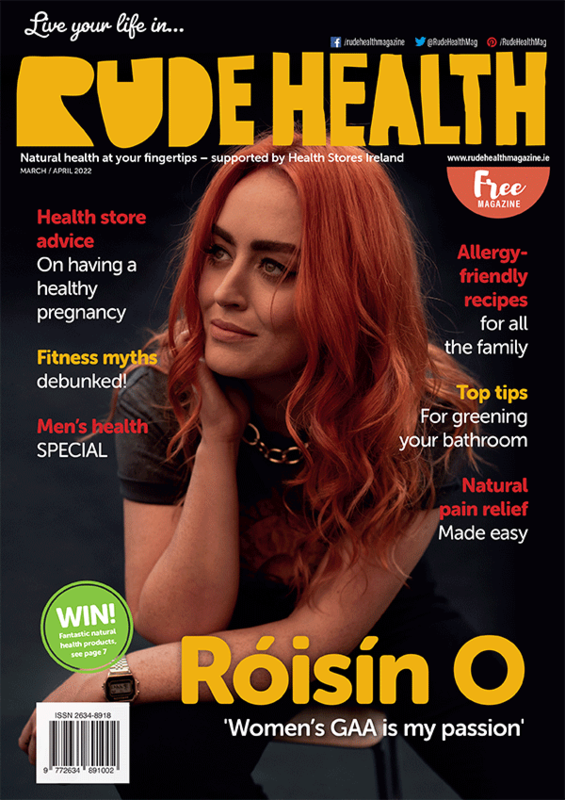 The official consumer title of Health Stores Ireland, loved by health-aware shoppers across the Republic of Ireland.